You may get to know about the Sunrise and Sunset today timings through printing or electronic media. However, these timings would be based on the Astronomical value. 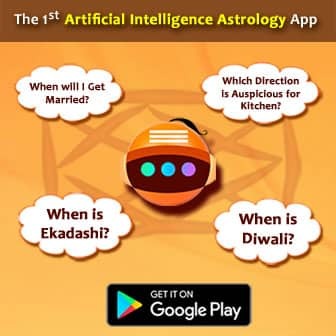 Hindu Astrological timings may slightly differ from Astronomical timings. We have shown below the timings for you based on Hindu Calender. You can easily get the details of Hindu sunrise and sunset time on Astrosage. Note: Time below is in 24 hours format. Sunrise Time and Sunset Time vary from place to place due to regular motion of our Earth on its own axis. An axial tilt of Earth also occurs while rotating on its own axis causing difference in timings at different places at a single point of time. A ray of light is a first medium for communication. Sunlight is considered as ray of hope and happiness for many people. It illuminates the whole world through its light. Sun is the main source of energy on "Earth". Life also exists because of Sun's light. Astronomically, Sun is a star placed in the centre of solar system. 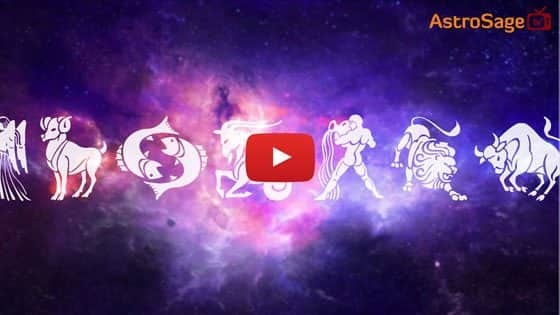 On the contrary, it is considered as Planet in Vedic Astrology. It is very strong and powerful Planet in Astrology. It is the "King" in celestial cabinet and a royal planet which illuminates planet Moon from its light. Infact, these two planets, if placed opposite to each other or 180 degree apart from each other, forms a strong yoga in your Birth Chart. If Sun is not strong in your Kundali, then you may face sufferings related to your position or reputation in the society. Sun represents "Surya Dev" and is a father of "Shani Dev". It is a karaka planet of "Soul". It represents "Father". It has sattva guna and is Kshatriya by caste. The nature of planet is malefic and cruel. 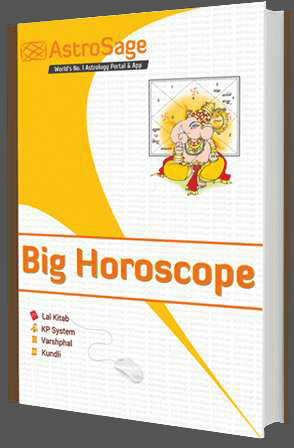 It provides directional strength in tenth house of natal chart and directional weakness in fourth house. It rules over "Leo" Zodiac sign and gets exalted in "Aries" sign. It is a natural ruler of "Fifth House" in Kaal Purush Kundali. The sunrise can be explained as time of first appearance of the upper limb of the Sun. The entire process looks like Sun passing over the horizon. Though it is said that Sun rises from the east, however, it appears due to continuous motion of earth. On the other hand, Sun is considered as a fixed object in the solar system and other objects are revolving around the Sun. According to Hindu sunrise, the sunrise time can be calculated as sum of Astronomical Sunrise, time taken by Sun to rise half of its diameter and time taken by Sun to rise further in order to neutralize refraction effect. In Hindu sunrise, we avoid the refraction, as it becomes visible even if it is below the horizon due to refraction effect. Here at AstroSage, we have given you the sunrise today time as per the Hindu calender. The sunset is the time in the evening when the light of the Sun disappears or fades away. It causes due to daily rotation of Earth. This time is also known as "Sundown".The time of sunset varies throughout the year and which is basically examined through the viewer's position. It is said that Sun sets in the West, however, due to earth's rotation on its own axis and axial tilt, it appears down in the West direction. According to Hindu Sunset time, it is calculated by deducting time taken by the Sun to set half of its diameter and time taken by Sun to down further to neglect the refraction effect from Astronomical sunset. We have shown here the sunset today time for your convenience. You can find the sundown today time as per Hindu Calendar on AstroSage. Mostly, people do have a confusion in dusk time and sunset time. The question arises like, "Are sunset time and dusk time same?, for which the answer is "No". The dusk time is the time when the disk of Sun gets totally disappeared but still there is some light visible in the sky. 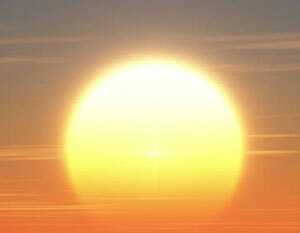 Sun is the prime source of all life and energy for all living beings on Earth. 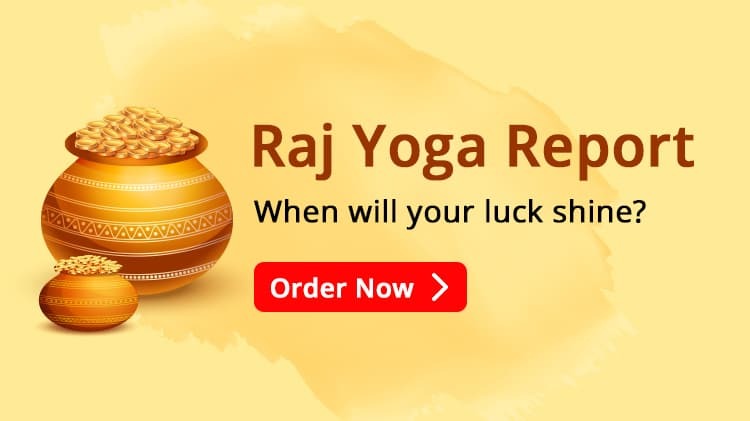 It rises in the east, hence it has special significance in Hindu rituals as east side is considered very auspicious for any activity or work like worship, puja etc. As per Vastu Shastra, the statue of any Lord or Deity should face the east side as Sun is the main source of energy for the temple as well. Sunrise in one's life declares a new beginning for oneself. It represents the new hope for the person. A very popular text also states that every night is followed by sunrise, that means the darkness of life is followed by light. All the Indian festivals are determined through the "Madhyalimb Darshan", a time when half of a disc becomes visible in the eastern horizon. In Hindu Calendar, a day or tithi is a time difference between the one sunrise to the next sunrise. Hence it plays very important role in Vedic Astrology as the whole methodology is totally based on the sunrise time and sunset time. Sunrise and sunset are very important for spiritual awakening process in order to attain Moksha or enlightenment. In many houses, people perform aarti during Sunrise and Sunset time. During sunrise, we welcome our deities whereas during sunset, it is believed that we destroy the negative energies. During sunset, Hiranyakashipu was killed or destroyed by the Narasimha Avatar of Lord Vishnu. Hence we may find lots of stories in our ancient texts with their special significance during sunrise and sunset time. It is nothing but our faith. We believe these timings are prominent as the whole Hindu panchangam is based on the sunrise and sunset time. The major importance of sunrise sunset can be seen during festive seasons in Hinduism.